Classic vintage wedding ideas. 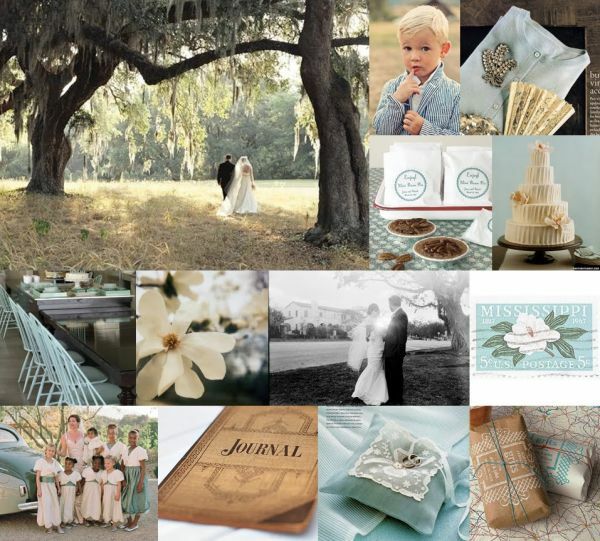 Vintage wedding is one of my favorite themes: it is classic, elegant, and timeless. 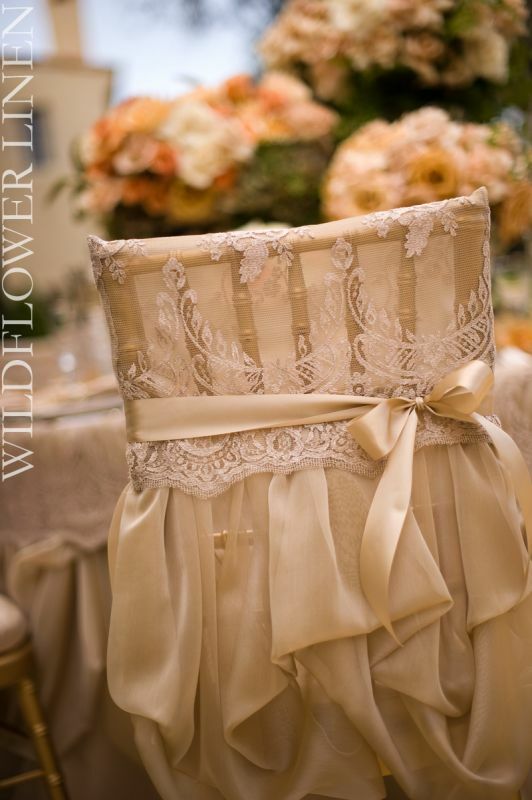 It is one weddingtheme that will never go out of style. In this post, I’m s. Vintage wedding is one of my favorite themes: it is classic, elegant, and timeless. 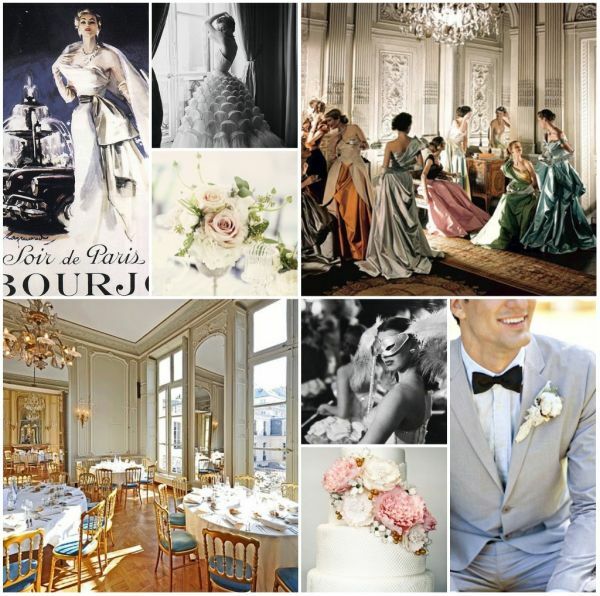 It is one weddingtheme that will never go out of style.